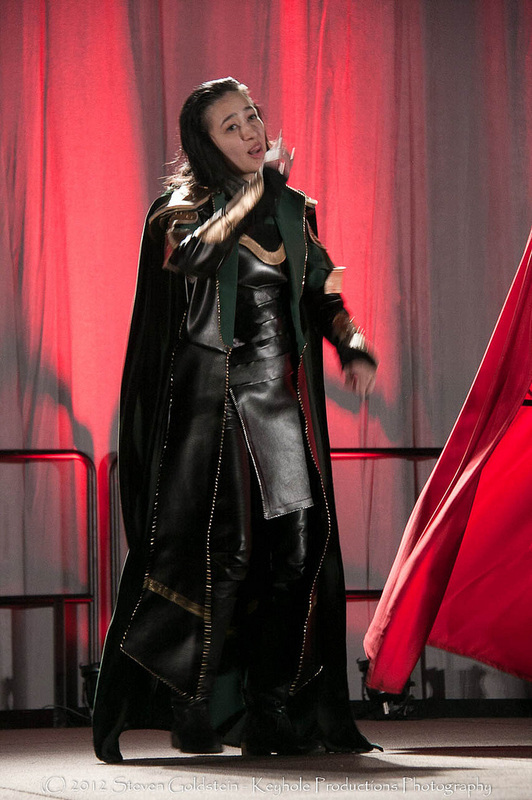 I made everything but the pants from scratch. The inner and outer coat is made with two different styles of Upholstery Leather. 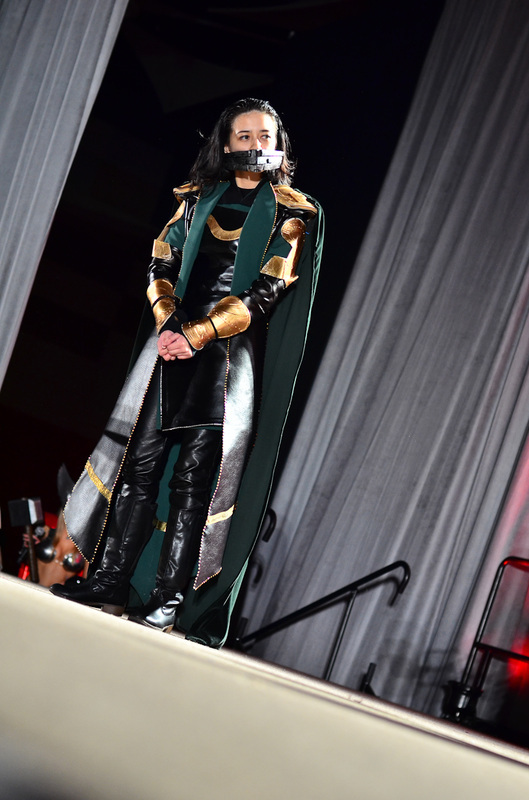 Most of the inner outfit was handsewn and glued. The outer was mainly machine, but the green lining was 80% hand-sewn inside. 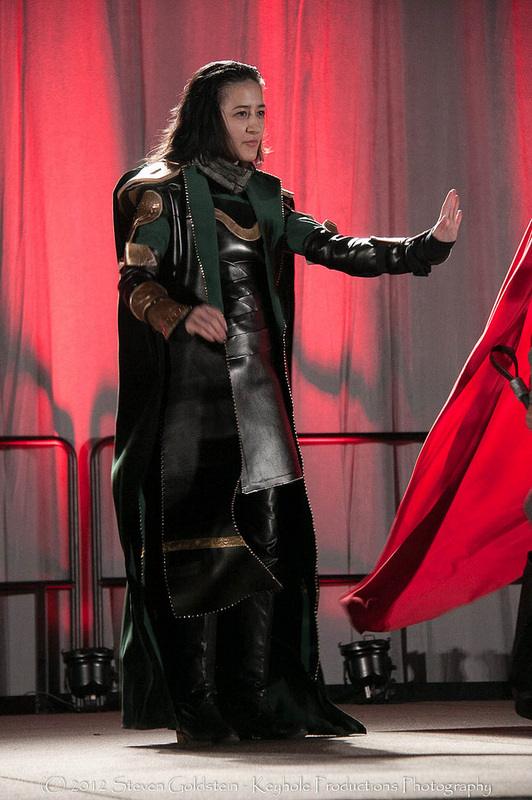 The cape is made out of velvet, and the armor is made out of Craft foam. 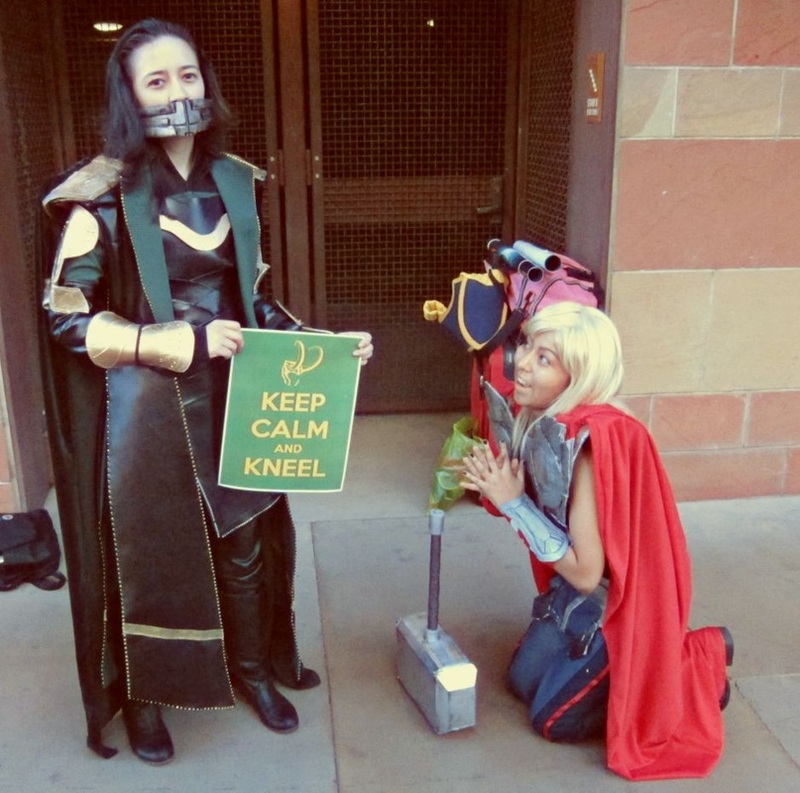 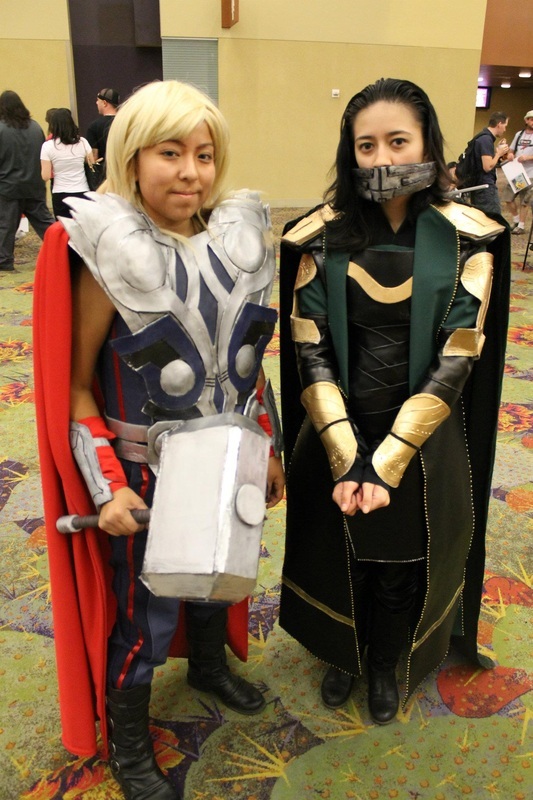 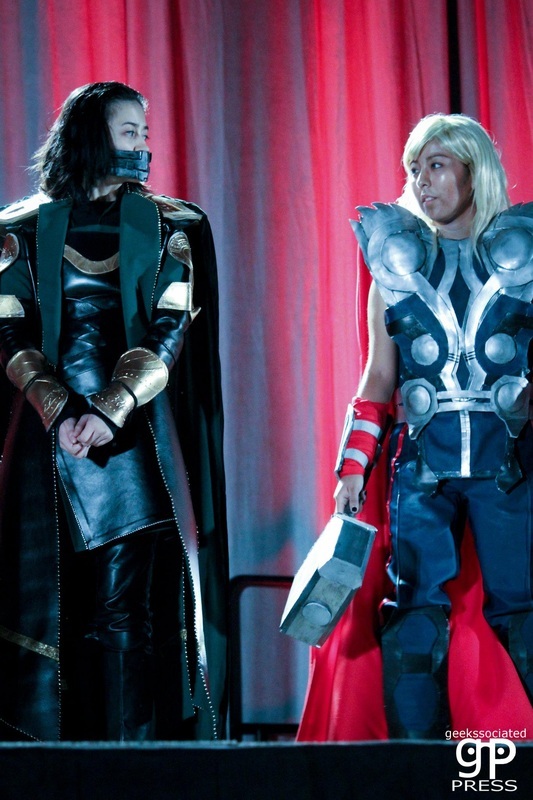 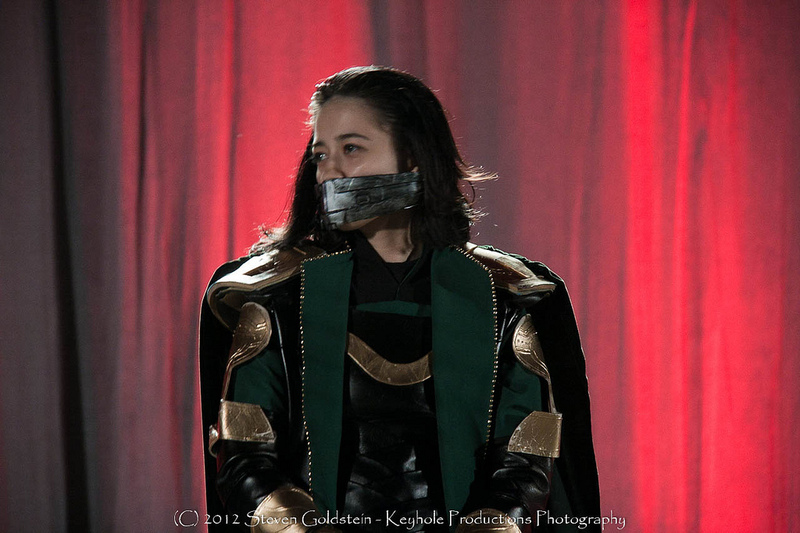 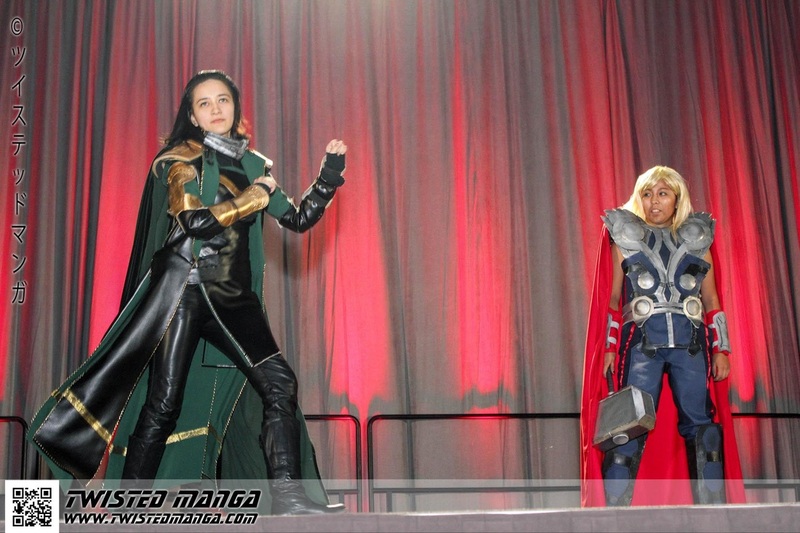 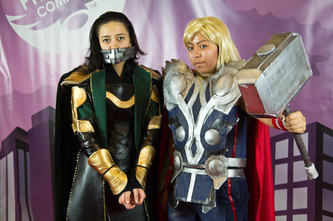 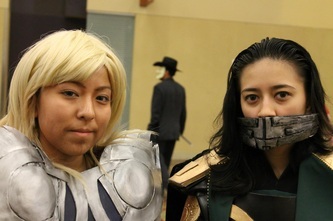 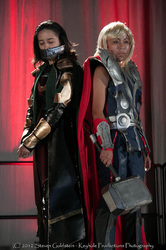 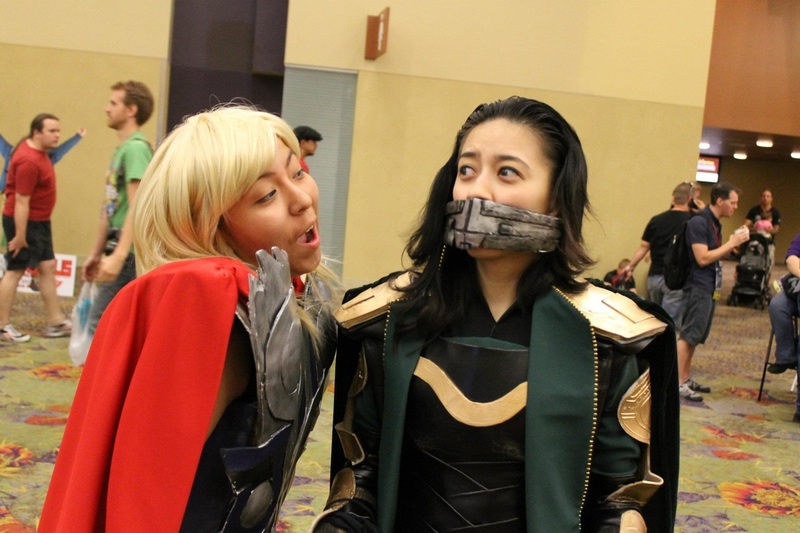 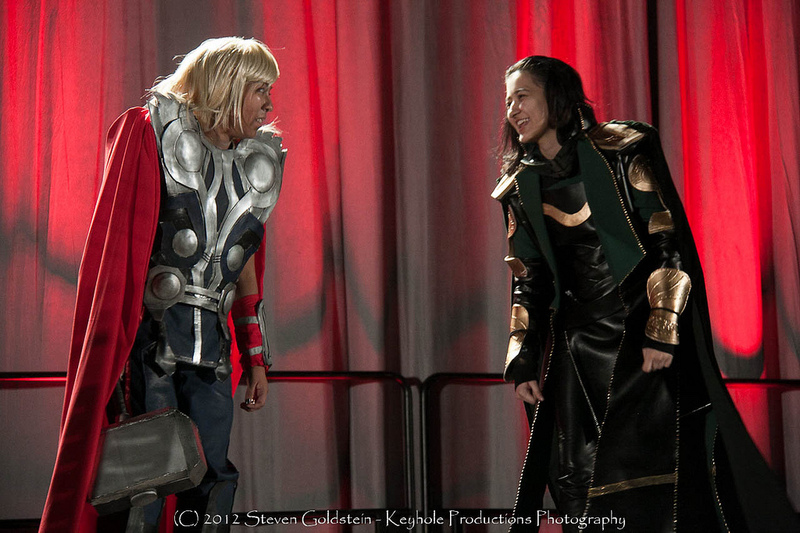 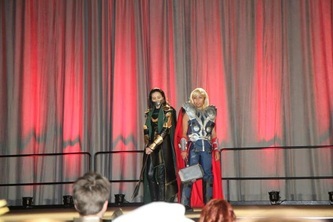 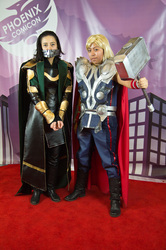 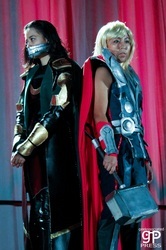 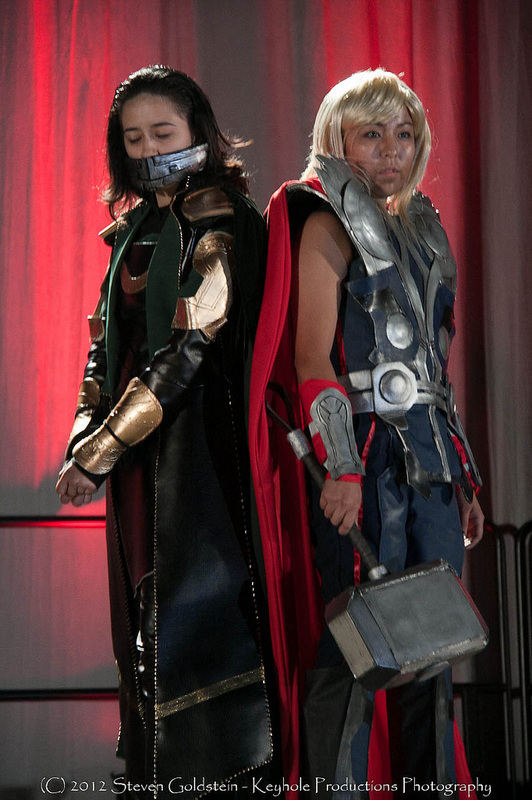 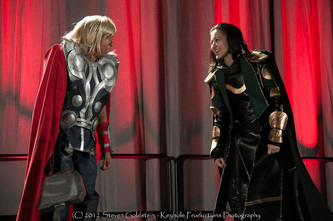 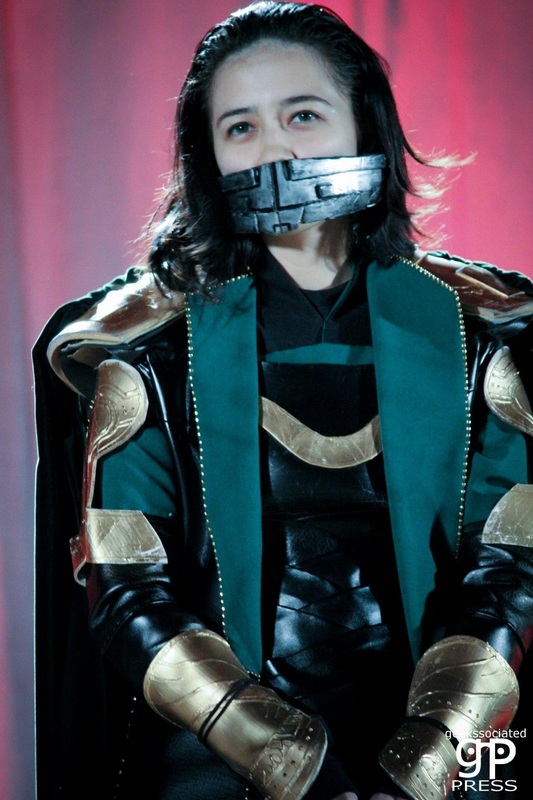 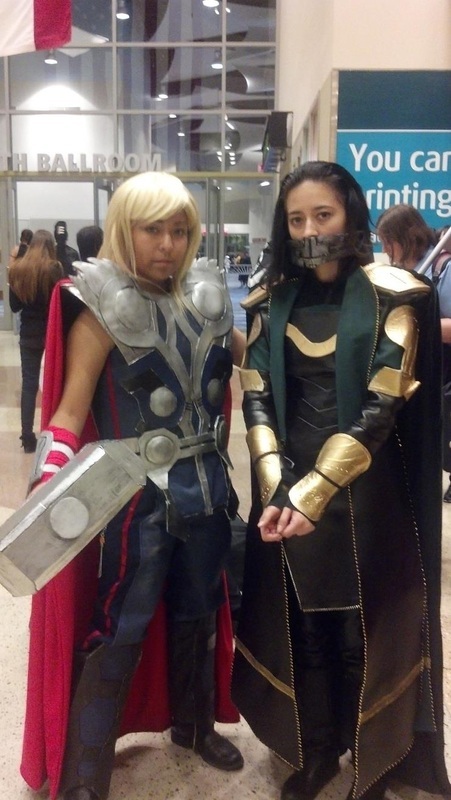 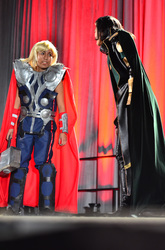 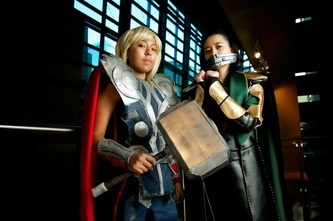 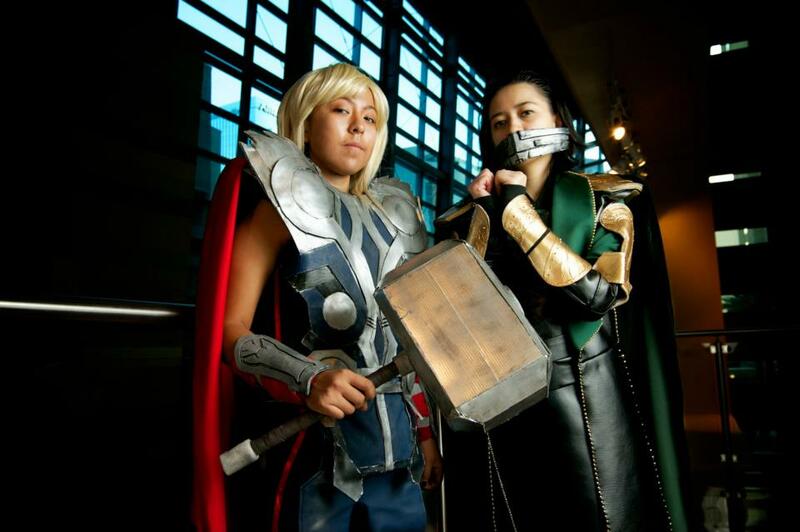 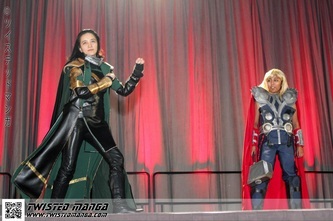 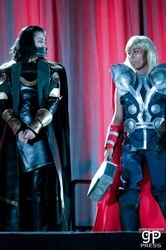 However, my muzzle was made by my Thor~ Oniakako out of poster-board.